Do you charge some customers different prices? Price categories might help you. 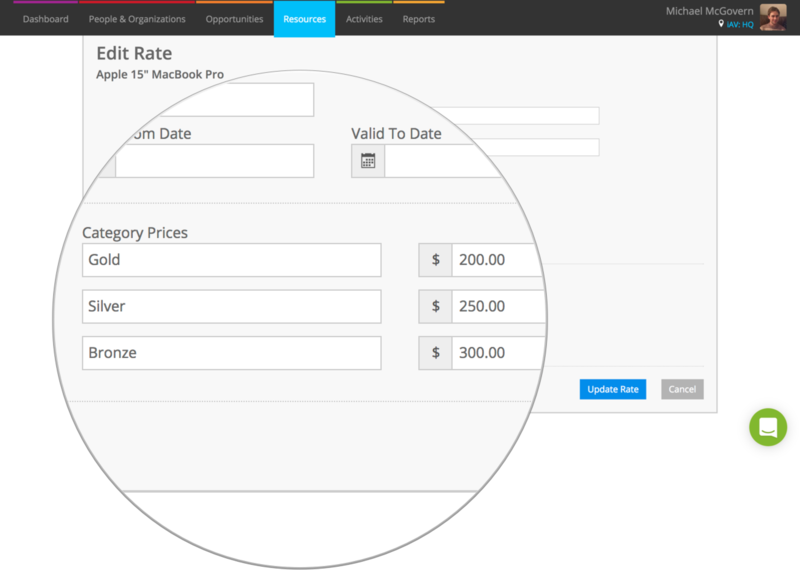 Configure different price categories against your products, then apply price categories to your organizations to automatically provide them with these prices when creating opportunities. 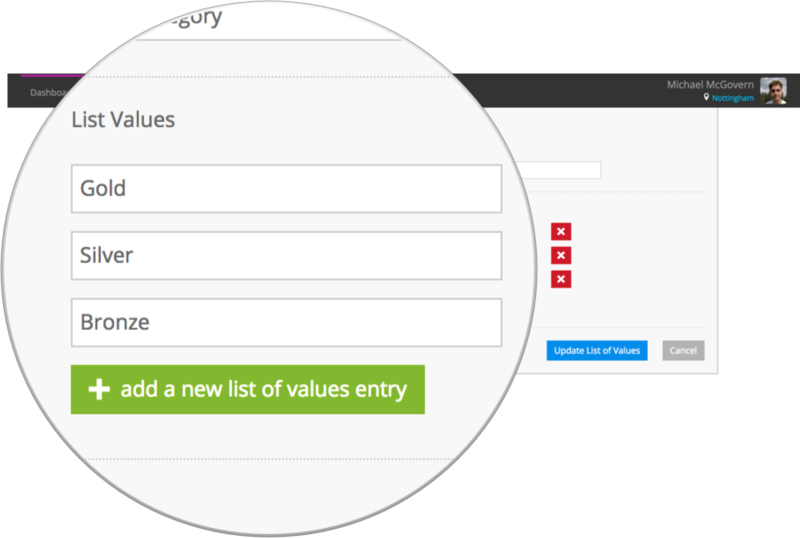 To create price categories, head to System Setup > List of Values. Find the list that says “Price category,” click the blue arrow to the right, and choose Edit from the menu. On the next screen, hit the green add a new list of values entry button and add as many price categories as you’d like. Hit Update when you’re done. Price categories are set up against rates. From a product page, add or edit a rate and you’ll see a “Category Prices” section. Enter your prices here. The same rental rate definition is used. Edit an organization in People & Organizations to apply that price category to them. No need to turn anything on or change opportunity settings; once you’ve set up your price categories, those prices are automatically applied when you add items to an opportunity with a price category set. Items on existing opportunities with this organization will not be impacted.